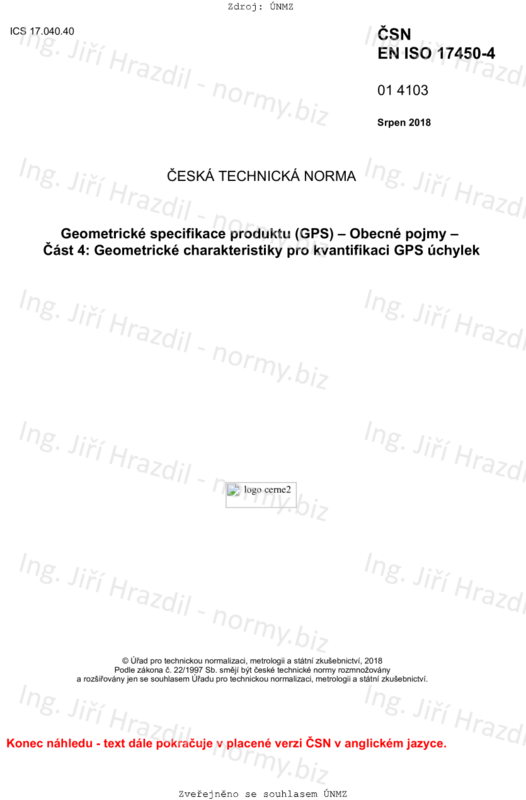 This document specifies general rules for quantifying GPS deviations for individual GPS characteristics. NOTE: GPS deviations can be local or global. A GPS characteristic defined from local GPS deviations is a parameter that transforms the set of local deviations into a global characteristic using a quantifying function (for more details, see Table 1).